Discounted rates of $214 + tax/night for both single and double rooms will be available for the conference attendees June 21– 26, 2019. To reserve a room at the Sheraton Pasadena, please click here. Alternatively, you may call the toll-free worldwide Sheraton reservations number at 1-800-325-3535 and mention you are part of the “National Coalition of Girls’ Schools 2019 Annual Conference” room block. Self parking is available onsite for $20+tax/day per car. Valet parking is available at the hotel for $24+ tax/day per car with in-and-out privileges. Self parking is not available onsite, but is available nearby on East Union Street. You can access the hotel from the self parking lot. Valet parking is available at the hotel for $19+ tax/day per car with in-and-out privileges. * Click here for additional information about getting to and from these area airports to the conference hotels. 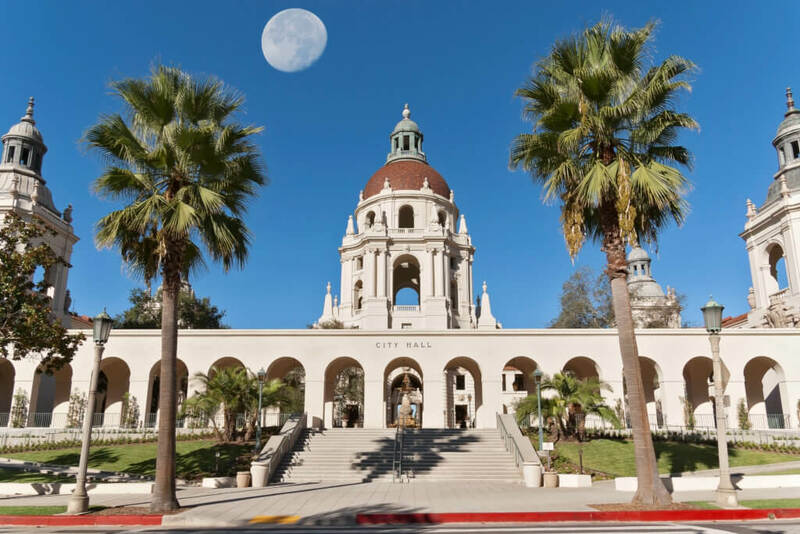 There are many taxi companies in Pasadena/Los Angeles, and ride-sharing services such as Lyft and Uber are an excellent alternative for getting around town. The Metro Gold Line is a convenient commuter train that connects east Pasadena to downtown Los Angeles, stopping at Union Station, Japantown, and Chinatown for easy access to museums, dining, and shopping. The Del Mar Station at Memorial Park is within walking distance of both hotels. Click here for driving directions to the Sheraton Pasadena; click here for driving directions to the Westin Pasadena.